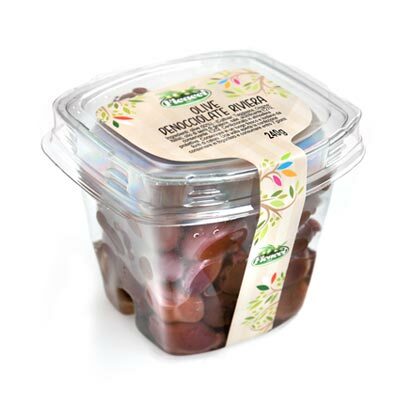 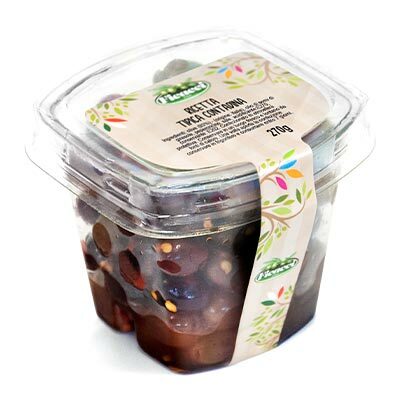 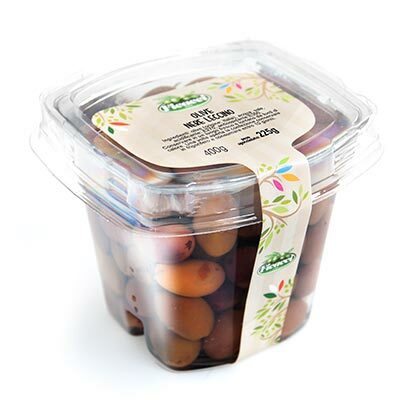 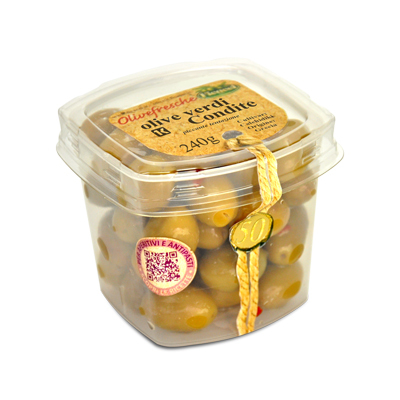 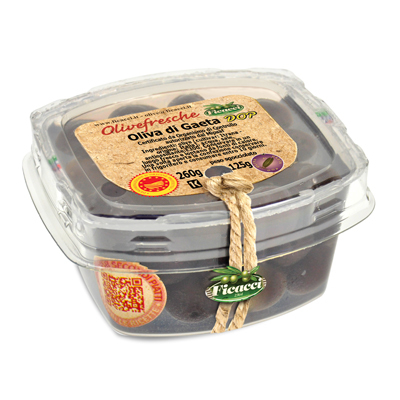 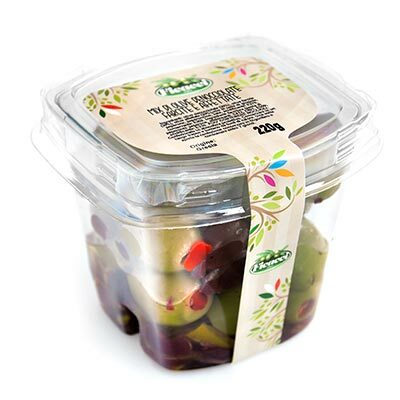 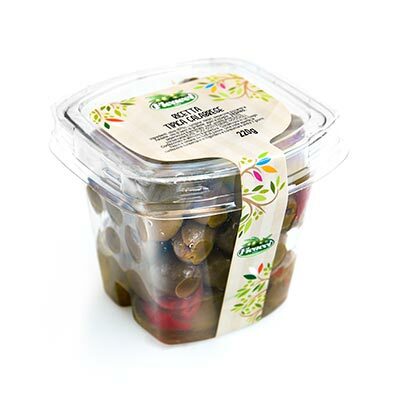 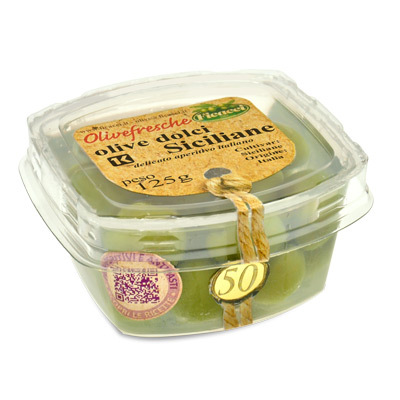 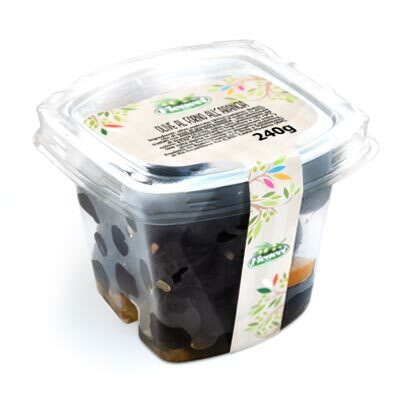 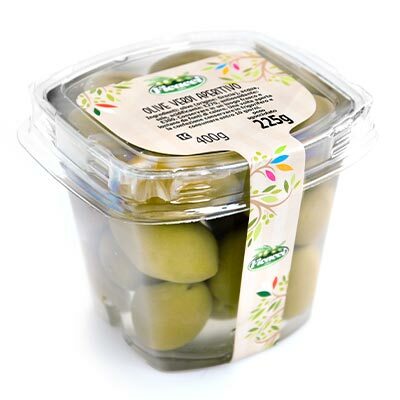 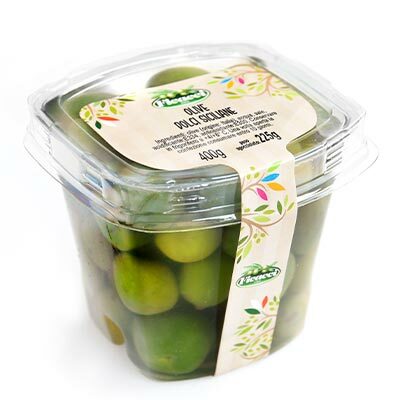 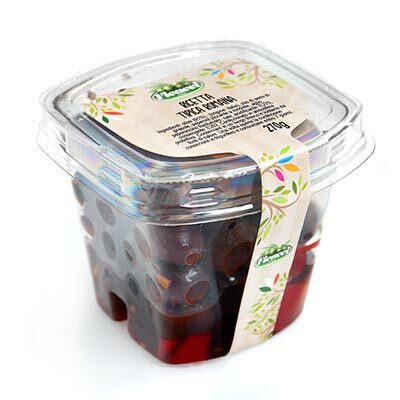 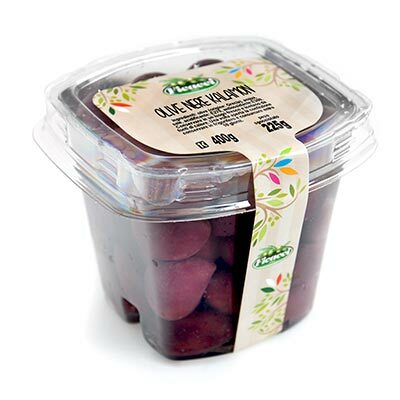 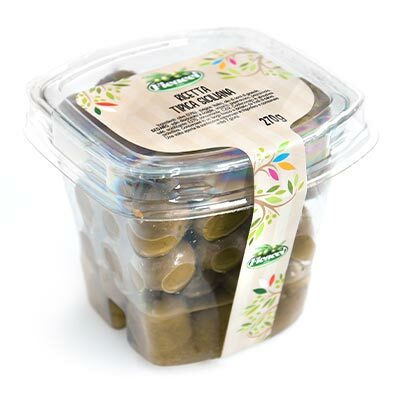 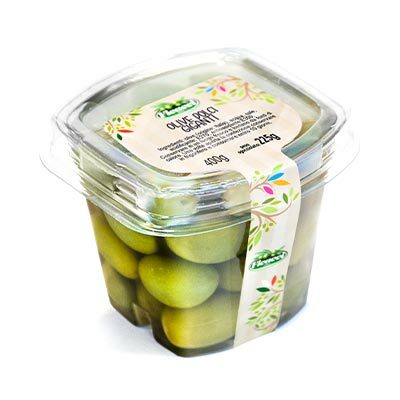 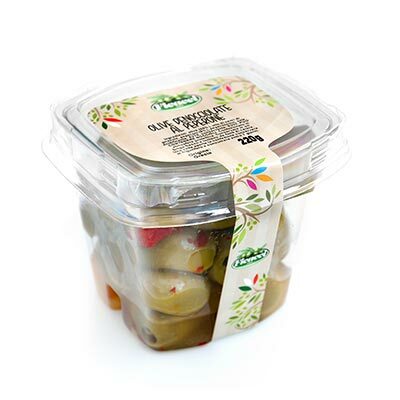 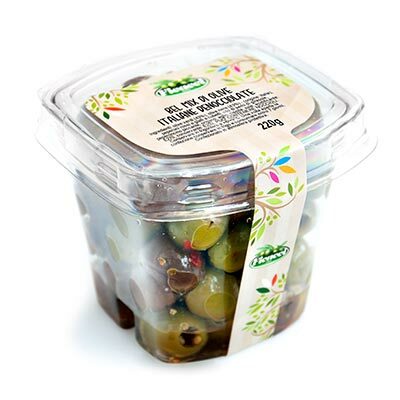 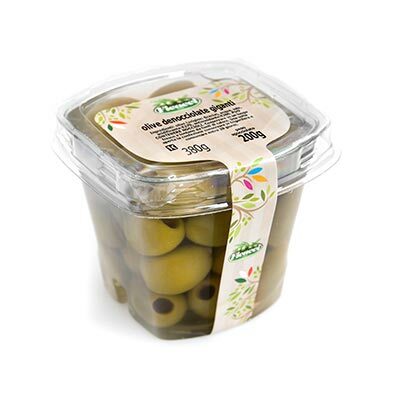 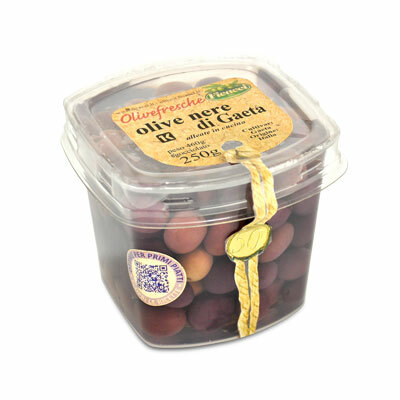 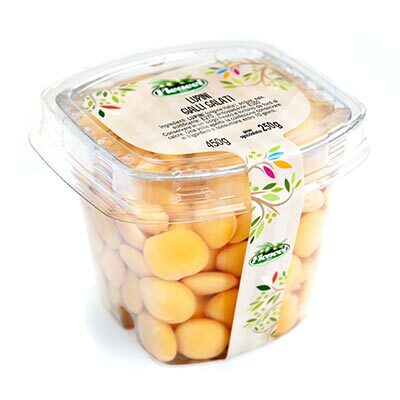 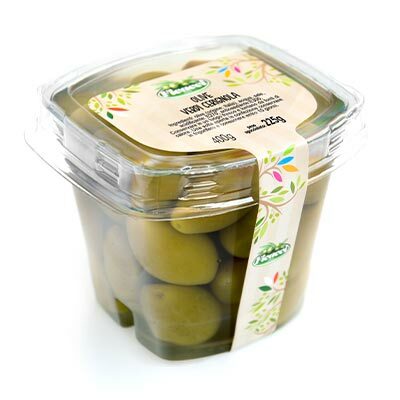 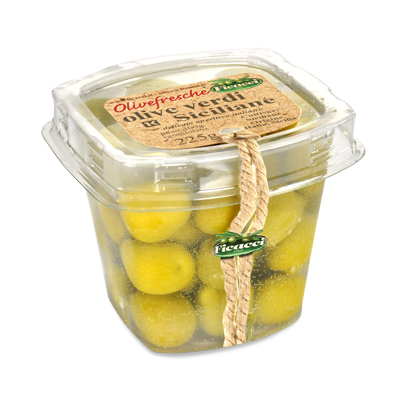 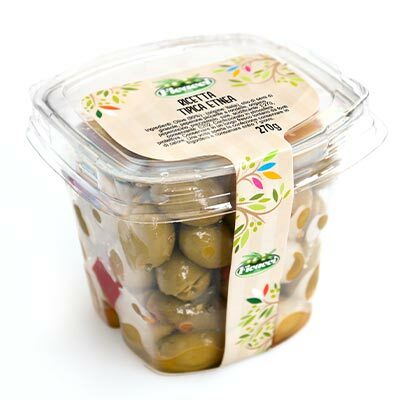 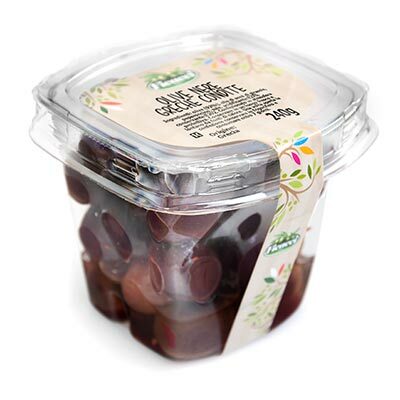 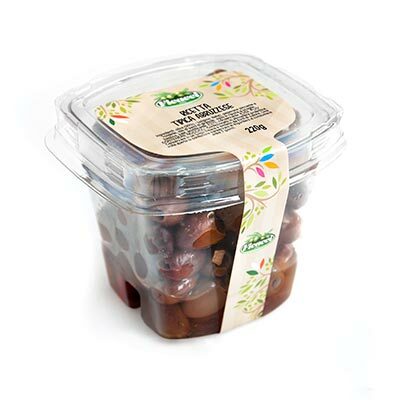 PITTED green olives - 200g - Ficacci Olive Co.
the most suitable olives to marinate or stuff. 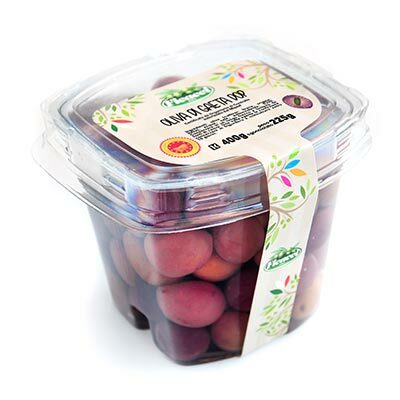 we sell themplain to enable customers to stuff them as they wish best. 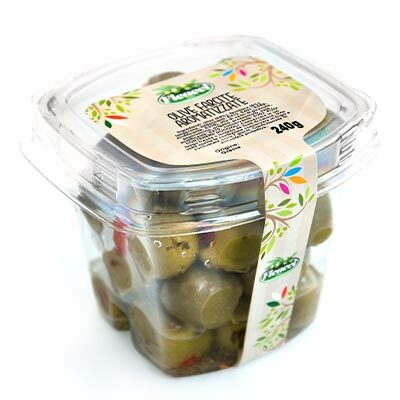 very common for appetizers and cocktail drinks.